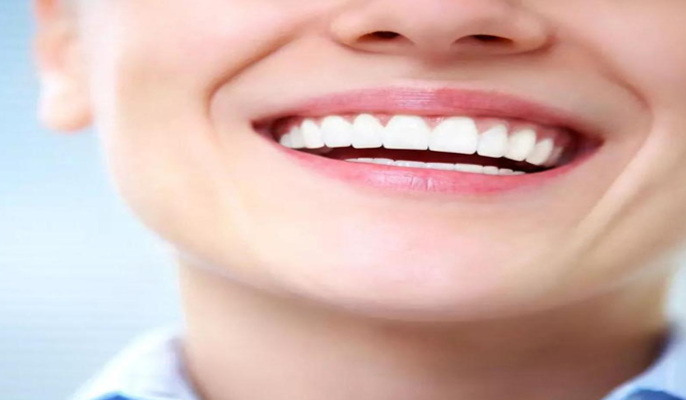 At Dental Arts Center we strive to provide patients with the most comfortable care using the most advanced dentistry skills and tools available. 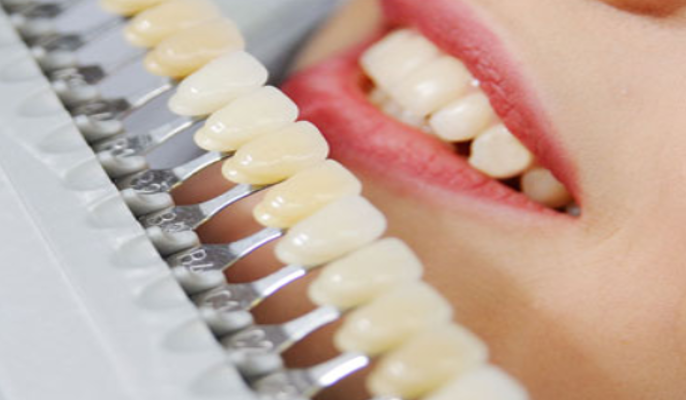 We believe that dental service can be something you look forward to, not only comfortable, but completely painless. It is our intent to be a destination for OKC's best dental services, inviting patients from far and wide to experience our superior care. Edward Lorents, DDS, serves his patients with advanced implant dentistry services and much more at his state-of-the-art facility. He is an implant expert and also an educator in the placement/restoration of dental implants. Speedy Implants by Dr. Lorents, reduce the time between surgery and restoration placement from three to six months, down to just one day. He is dedicated to the health and wellbeing of his patients and has designed his practice with this in mind. 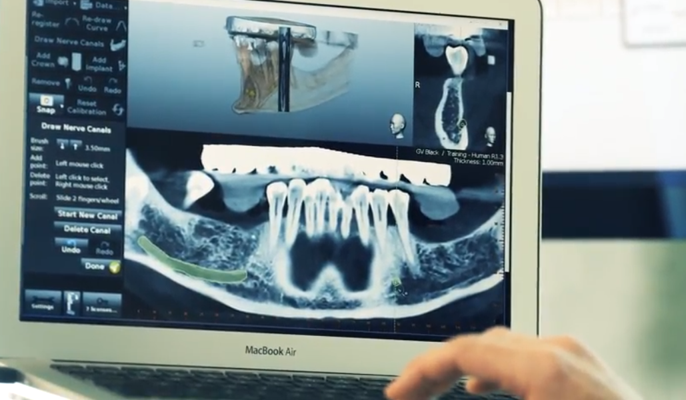 He has assembled some of the best technologies and professionals Oklahoma has to offer, and invites patients to experience the difference at Dental Arts Center. Dental Arts Center is a one of a kind facility. 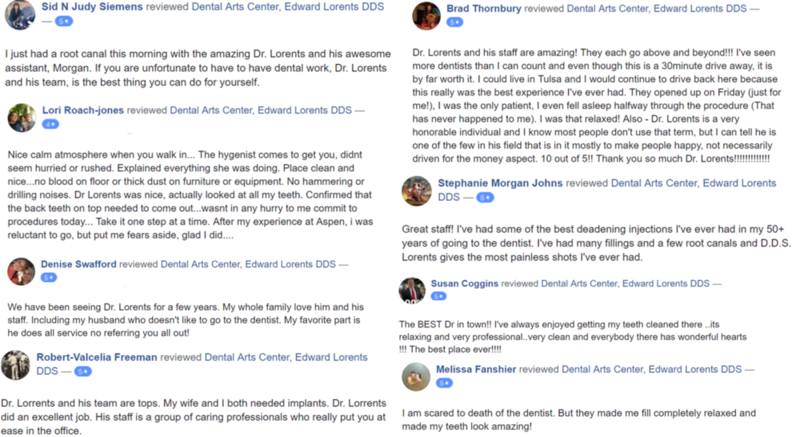 Utilizing only the most advanced dental technology, Dr. Lorents and his staff are able to quickly and painlessly provide many types of treatments. The onsite lab not only lowers costs, but allows for quick turn around and more personalized experiences catered to the patient. The adjoining business, Sculpted Medical Spa, provides a beautiful full service medical spa experience. Patients visiting this facility are able to truly look and feel their best from head to toe. We care about health and overall well being of our patients. The team at Sculpted Medical Spa offers patients deeply rejuvenating and relaxing medical spa services. At Sculpted, we understand the needs of our individual patients, and come up with appropriate treatment plans. We invite you to experience a superior level of care at our practice.